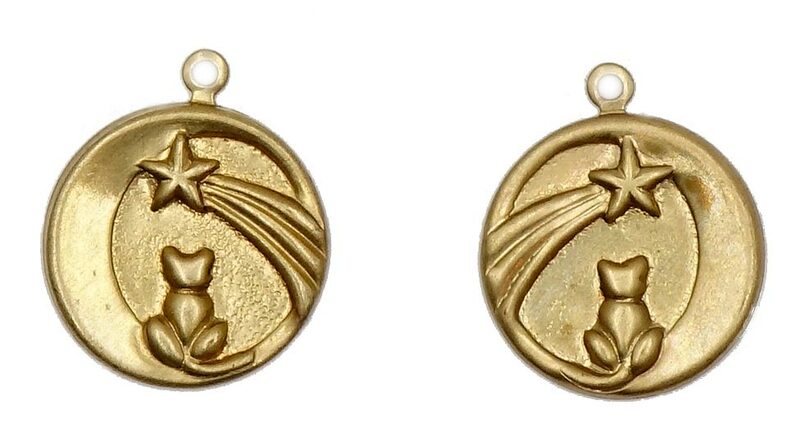 A super cute cat sitting on a crescent moon with a shooting star charm made from golden brass. 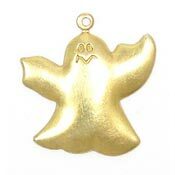 Perfect for cat, celestial or Halloween craft, jewelry or scrapbook projects. Lead safe golden brass. 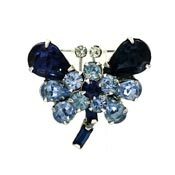 Available as a left or right side so it will work well for earrings. Make your selection from the drop down menu above. 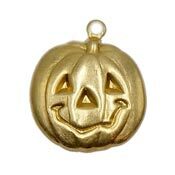 This item may be special ordered in larger quantities (bulk discount may apply too). 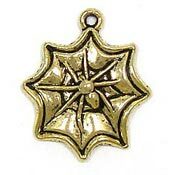 Contact us if you need more charms than what we have in stock!